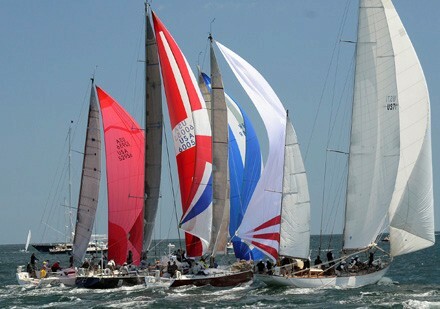 The Newport Bermuda Race has long been well known for the variety of the challenges it throws at sailors. 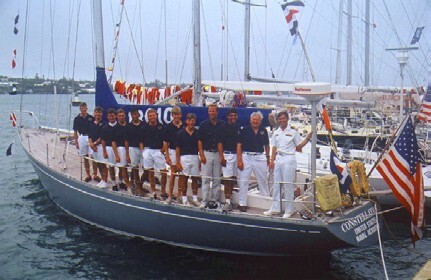 I can’t predict who will win the 50th Bermuda Race next year. 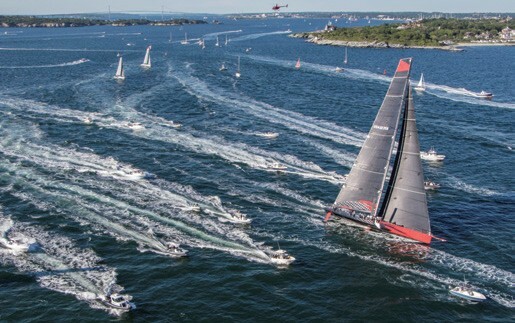 But I can say for certain that long before the race starts on June 17, 2016, the typical navigator will spend hours studying charts of the Gulf Stream and Bermuda. 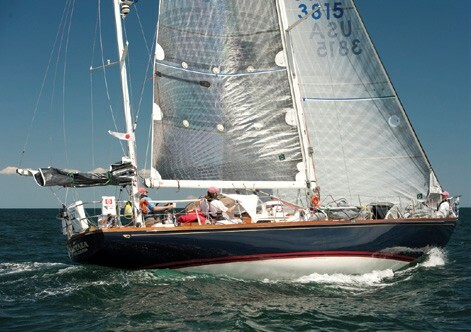 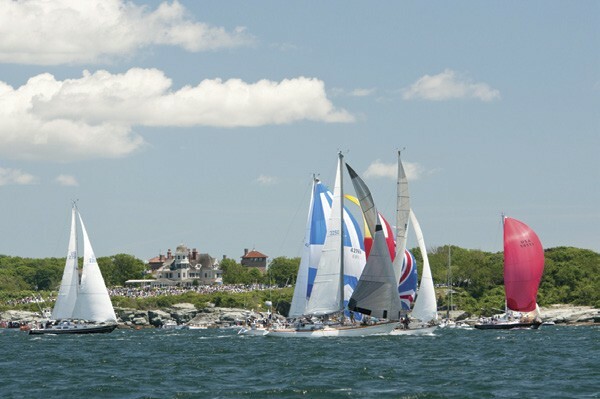 Actaea, skippered by Michael and Connie Cone from Philadelphia, PA, and Shockwave, a 72-foot Mini-Maxi sloop owned by George Sakellaris from Framingham, MA, are the big winners in this year’s 49th Newport Bermuda Race.